We provide online chat service, email service, and telephone service. Don't worry, just contact ours after sale service. 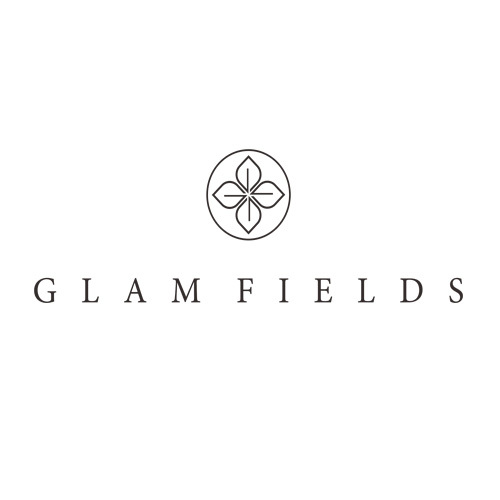 Send it by email to glamfields.customerservice@gmail.com. We will deal with your problems as soon as possible. Or contact us directly via Facebook message.